From Rhythm on the River concerts and the opening of tubing season to Tartan events and Kinetic Derby Day, the West Columbia spring is bursting with activity. And there are two parks slated to open soon. They will have a more than a seasonal impact. 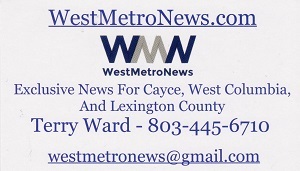 “The opening date for the Interactive Art park is Mid-May,” said Anna Huffman, West Columbia Communications director. That park is on meeting Street, behind Terra, close to the State Street intersection. 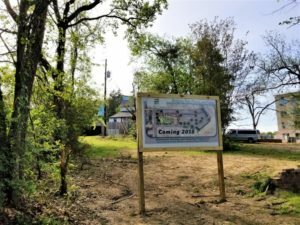 The Enabling Park, bordered by Hudson, Oliver and Alexander Road, near Riverwalk, is scheduled to open in late Spring. West Columbia Mayor Bobby Horton said the parks are projects being built today, that will have an impact in the future. “We’ll be able use the parks, but many of the next generation and beyond will be able to enjoy the parks, too,” said Horton. Tem Miles, West Columbia Mayor Pro-Tem, said the parks will have an added value. “The two parks are a creative way to help solve the parking needs of the State Street district,” said Miles. He added that the Brookland development at State and Meeting streets will account for another 350 parking spaces. Aside from the parks, there’s music. 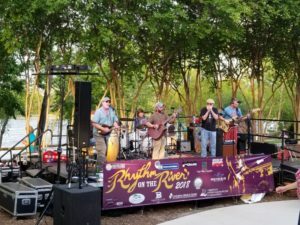 The Rhythm on the River Spring Concert Series begins April 6. Radio Cult and Blues Deluxe Band; May 18; 48 Fables and Admiral Radio; May 25 – Dual Headliners Prettier Than Matt and Runaway Jug Band Food and beverages are available for purchase during each concert. The 9th Annual Tartan Day South is April 4-7. It’s a celebration of the contributions of Scottish and Irish Americans and the culture. The four-day event festival is based at the Historic Columbia Speedway in Cayce. It is an array of different events featuring unique sports, incredible music, food and interactive exhibitions. 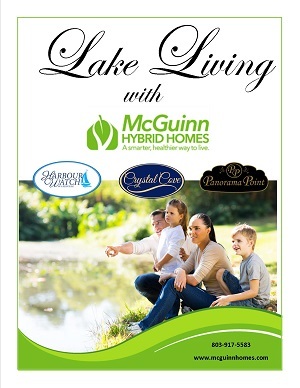 As a part of the festival, Kirkin’ of the Tartans is Sunday (April 7) at the West Columbia Riverwalk and Amphitheater. One of the most-anticipated activities of West Columbia’s Riverwalk is tubing season. 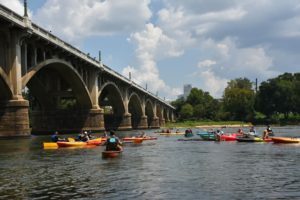 Michael Mayo opened Palmetto Outdoors more than a decade ago, and he provides tubes, and a drop-off and pick-up service for a refreshing float down the Congaree River. Also much anticipated is the Kinetic Derby Day. 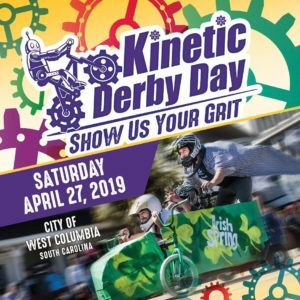 The City of West Columbia will host the 2nd Annual Kinetic Derby Day on Saturday, April 27. The unique celebration will include a parade of kinetic sculptures (human-powered, handmade floats that highlight the community’s pride and creativity). The parade is followed by an afternoon of adult and child soapbox derby racing. 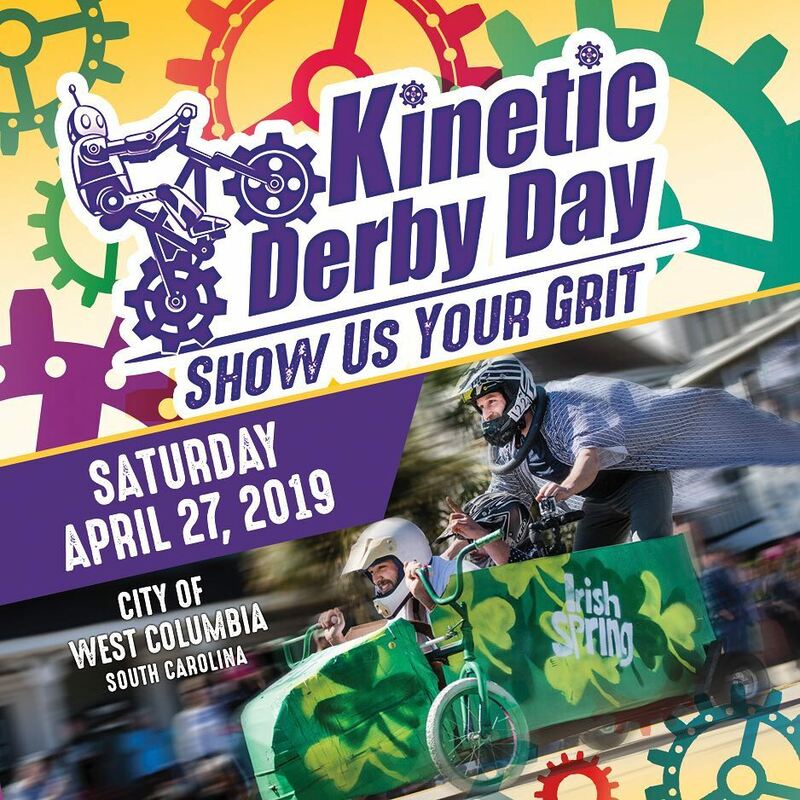 Cheer on design ingenuity during the parade and at the soapbox derby as they careen into a giant, messy grits finishing zone. Then, browse the booths featuring local artists and vendors selling and displaying various arts and crafts. Food trucks will be on site, too, serving up tacos, hoagies, ice cream and more. And kids have lots of fun activities to choose from. And don’t forget about the zoo. There is also an entrance into Riverbanks Zoo’s Botanical Garden in West Columbia. On March 30, the Botanical Gardens offers an Adult Garden Workshops: Spring Gardening. And as the weather warms, visitors of all ages are invited to get outdoors and connect with nature at Waterfall Junction. It’s Riverbanks’ children’s garden, featuring a dino dig, giant tree houses, splash zone and more. 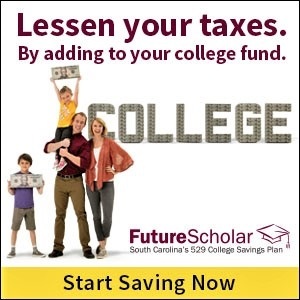 So get ready for a spring full of activity in West Columbia. There is a lot to be excited about.